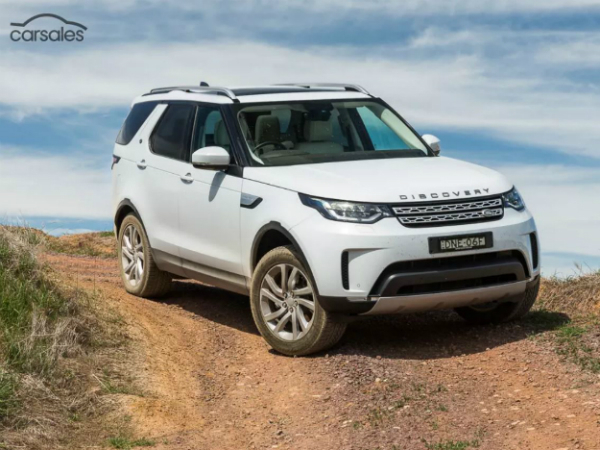 The Land Rover Discovery has been voted the 2017 Car of the Year by Australian automotive classifieds company, carsales. The new Discovery is the second SUV to win the Car of the Year award – Australia’s most prestigious. The SUV topped a field of 15 vehicles in carsales’ Car of the Year testing. All the vehicles were put through their paces over five arduous days across varied terrain in the state of Victoria’s north-east region. This bespoke process was the culmination of a year’s testing during which hundreds of cars were evaluated by the carsales team. Along the way carsales experts overlay industry standard setting data (from Redbook.com.au and the wider carsales network) to determine category winners that define excellence, innovation, class-leading safety, performance and value for money. The exhaustive process whittled down new releases from more than 50 new car brands and awards vehicles based on 13 lifestyle-based categories. SUVs are rapidly becoming the default choices for Australian new car buyers. So far in 2017 Aussies have bought more new SUVs than any other vehicle type. Click here to read more about the Discover’s victory on the carsales website.